Love is blossoming for two Amateur Gardening readers who met on the magazine’s Facebook group. 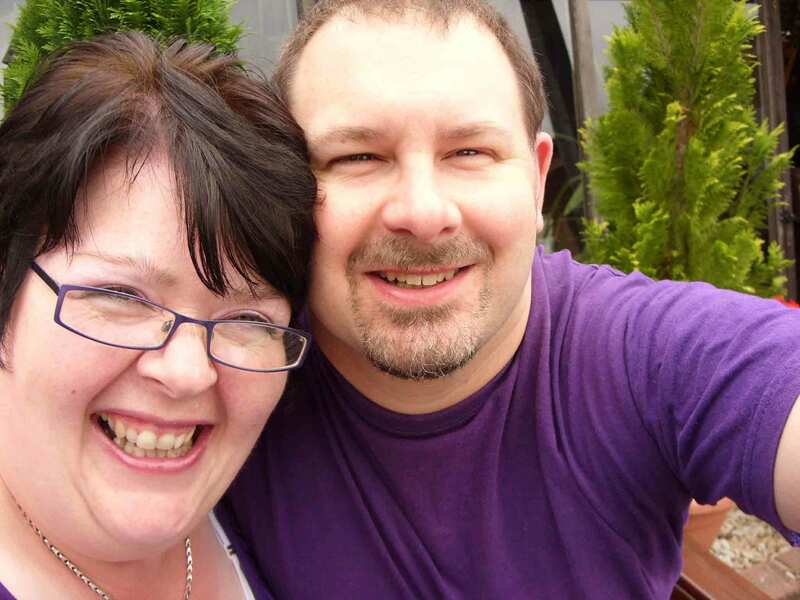 Keen gardeners Tracy Jones from the Isle of Wight and John Newman from Dorset met online while sharing their passion for plants – and now they’re engaged! Tracy, an animal nurse who helps to run a cat charity, said: “A year ago I started chatting with a fellow member of the [AG Facebook] group. We both love our gardens. On her Facebook page, Tracy, who lists her interests as Irish folk music, cooking and gardening, describes herself as “owned by three cats and a house rabbit”. A date for the wedding has not yet been set. Founder of the AG Facebook site, gardening editor Kris Collins, said: “We’re so pleased for Tracy and John. 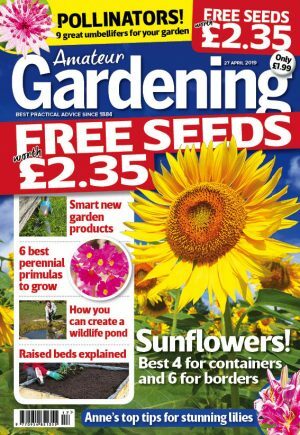 “When I created the group, I expected it to provide our readers with a forum to share their passion for gardening, not each other! “I’ve been pleased and surprised by the strong friendships that have been made through the group. “You can tell from the posts just how much people enjoy using it. The news of the engagement is the icing on the cake,” Kris added. The Amateur Gardening Facebook page is a great place to meet like-minded people and share gardening advice and tips. Readers can show off pictures of their plots and photographs of plants they’ve grown from AG’s free seeds. To join, simply log on to www.facebook.com and type Amateur Gardening into the website’s search box.